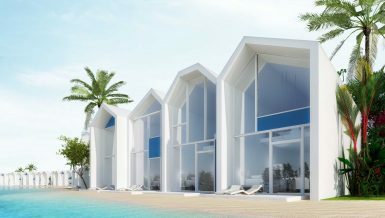 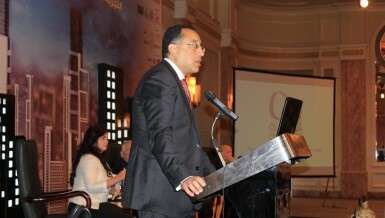 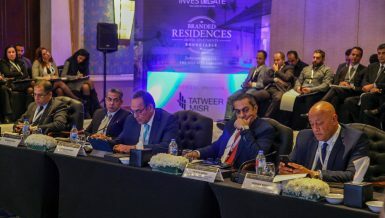 Tatweer Misr launched its unique “The Waterfront Lofts” by Cloud 7 hotel in Fouka Bay project in North Coast. 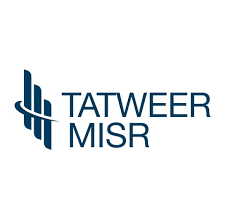 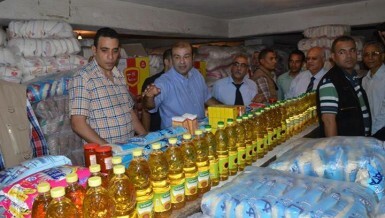 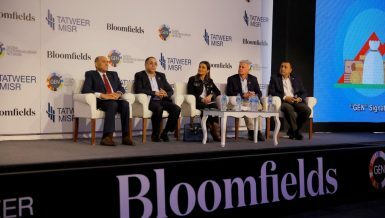 Tatweer Misr for Touristic Investments and Land Reclamation Company said that it has nothing to do with Tatweer Masr Real Estate Company whose funds are seized by the Inventory, Seizure and Management Committee of Muslim Brotherhood Funds. 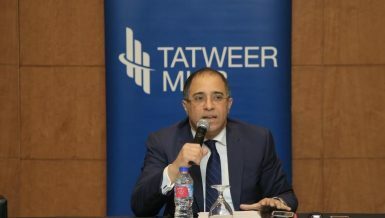 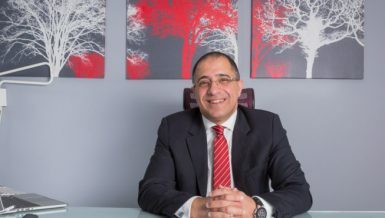 51% of vacationers consider the North Coast a more attractive spot than any other beach zone in Egypt, Ahmed Shalaby, CEO and managing director at Tatweer Misr told Daily News Egypt. 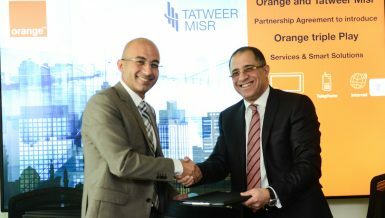 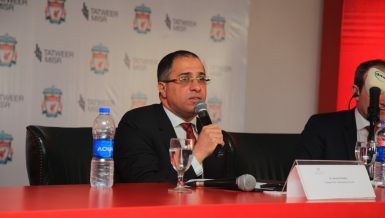 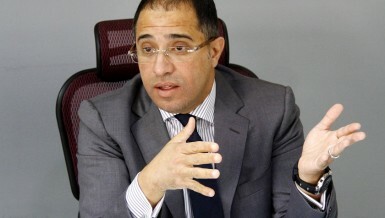 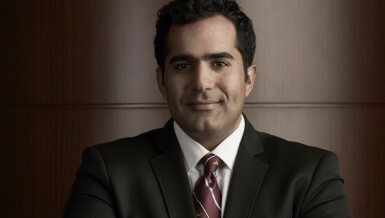 Daily News Egypt interviewed Ahmed Shalaby, Managing Director and Board Member of Tatweer Misr.